We are dedicated to teaching and mentoring women. A key component of our research mission involves engaging in and researching educational programs. We are dedicated to teaching and mentoring women. We also work to develop the skills and talents of the next generation of researchers. We have a number of initiatives that focus on pedagogy, as well as training future researchers and leaders. There is an incredible amount of ongoing scholarly research at UNLV about gender-related issues. The faculty and students who conduct this research are scattered across a number of departments and disciplines, making it difficult to build collaborative research relationships and gather helpful feedback on emerging work. The Gender Research Roundtable Series (GRR) fills this gap by promoting community and collaboration among scholars across disciplinary and methodological space. WRIN hosts a number of GRR events each year, where members of the gender research community come together to listen to presentations and discuss drafts of projects during the early and middle stages of development. When these works progress to completion, they often become features in our WRIN Research Briefs series. GRR presentations are announced throughout the academic year, and an updated list of events can be found on our events page. We are dedicated to training the next generation of scholars through internships and research fellowships at WRIN. We are pleased to work with other units and programs to offer internships for credit for students who are interested in learning about the research process. In addition, we frequently offer project-based internships and research positions. For information on current opportunities, please visit our section on ways to collaborate. If you'd like to work with WRIN to sponsor or endow a paid internship or a research fellowship, please see donate. The Nevada Forum was chartered in 1999 as a chapter of the International Women’s Forum (IWF), an international organization of the world’s most pre-eminent women of significant and diverse achievement. The Nevada Forum furthers dynamic leadership, leverages state, national and global access, and maximizes opportunities for women in Nevada to exert their influence. 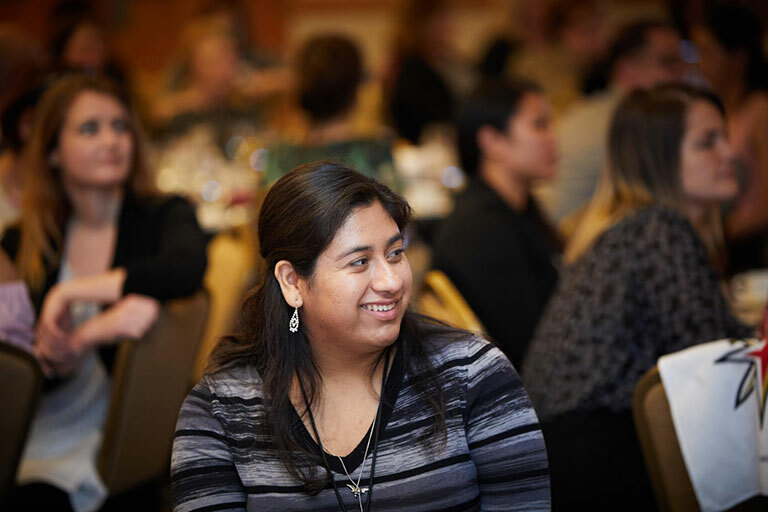 With over 80 members from both northern and southern Nevada, the Nevada Forum of IWF provides a platform for women leaders to meet among their peers in a non-competitive environment where meaningful friendships and alliances can form and grow. This is a wonderful opportunity to be networked with a very influential group of powerful women in Nevada.